With Sarah Angliss and Colin Uttley. Colin will be speaking about the history of ghost trains. 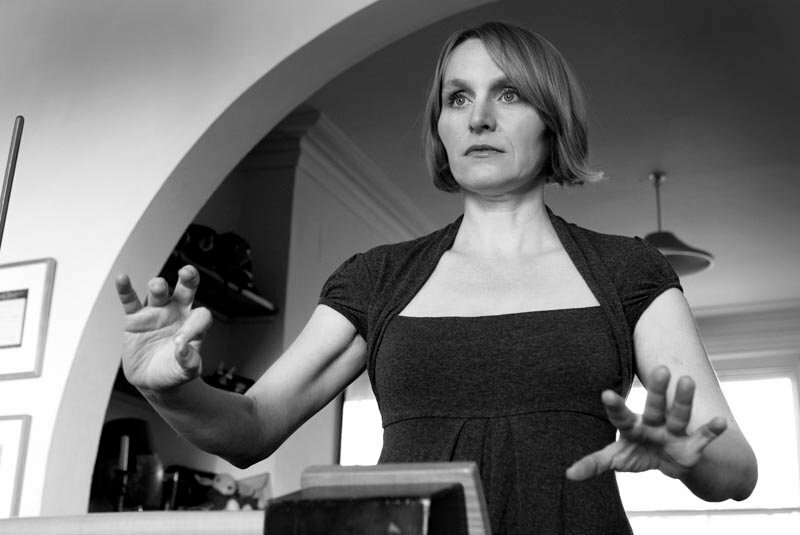 Sarah Angliss is looking at a group of armageddon enthusiasts from the 1980s and her ‘Bird Fanciers Delight’ which was a Radio 4 documentary in 2012. This night also sees the long-awaited launch of the Odditorium Podcast, featuring guest speakers from the Catalyst Club and hosted by Dr Bramwell and Mr Mounfield (from Count Arthur Strong’s Radio Show).